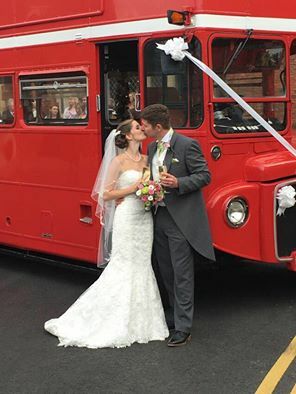 This entry was posted in and tagged bride, groom, Mercure Hotel, Norwich, toastmaster, wedding, wedding show on April 28, 2019 by Bob Lloyd. This entry was posted in and tagged Mercure Hotel on March 22, 2019 by Bob Lloyd. Once again I will be Toastmaster for the Norwich traffic Club Annual dinner. 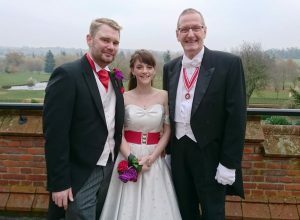 This entry was posted in and tagged Mercure Hotel, Norwich, toastmaster on March 15, 2019 by Bob Lloyd. This entry was posted in and tagged Father Christmas, Mercure Hotel, Santa on December 25, 2018 by Bob Lloyd. 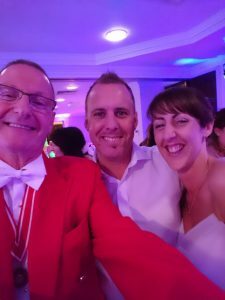 This entry was posted in and tagged Charity Ball, Mercure Hotel on October 12, 2018 by Bob Lloyd. This entry was posted in and tagged Mercure Hotel on July 13, 2018 by Bob Lloyd. Father Christmas will be handing out chocolates at the Mercure Hotel Christmas Day lunch. 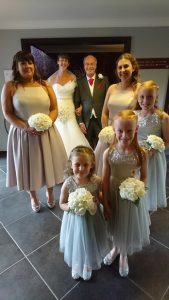 This entry was posted in and tagged Father Christmas, Mercure Hotel on December 25, 2017 by Bob Lloyd. Sorry its taken so long to drop you an email – it appears married life is just as busy as pre-wedding planning! We just wanted to say a big thank you for all you did on our wedding and the lead up to the day. 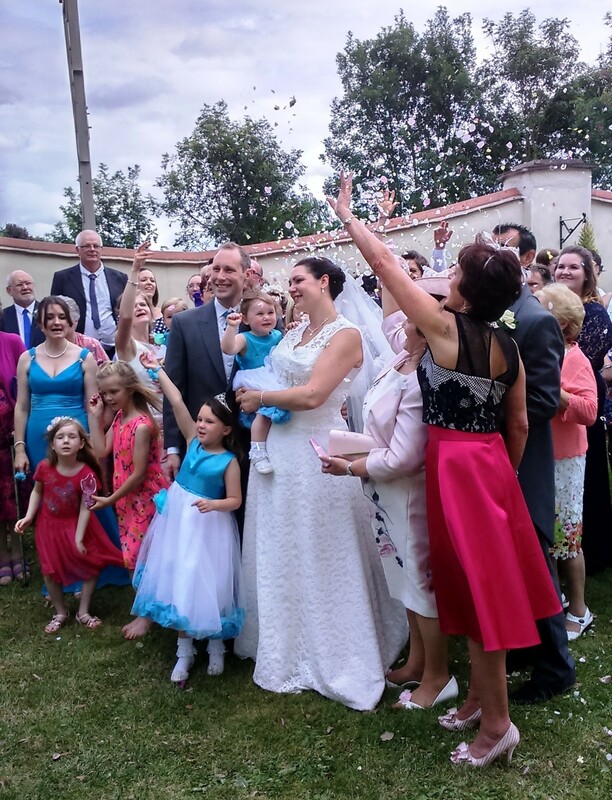 Many of our guests commented on how professional and fantastic you are and we thought so too. We loved the speech you gave when asking everyone to enter the marquee.